• Read the instructions and hit ‘I Agree’ checkbox. • Get registered with your e-mail ID and phone number while signing up. • Verify the email id and mobile number by clicking the links to proceed. • Then, press ‘Start’ tab. • Download the form from its official website (http://www.esic.nic.in/). • Wait for 24 to 36 hours to re-login. • Make payment through the aforementioned modes of payment. Click ‘Make Payment’. • The clicking will navigate you to the SBI’s Bank Collect page. • Tick the checkbox to accept the disclaimer & move further. 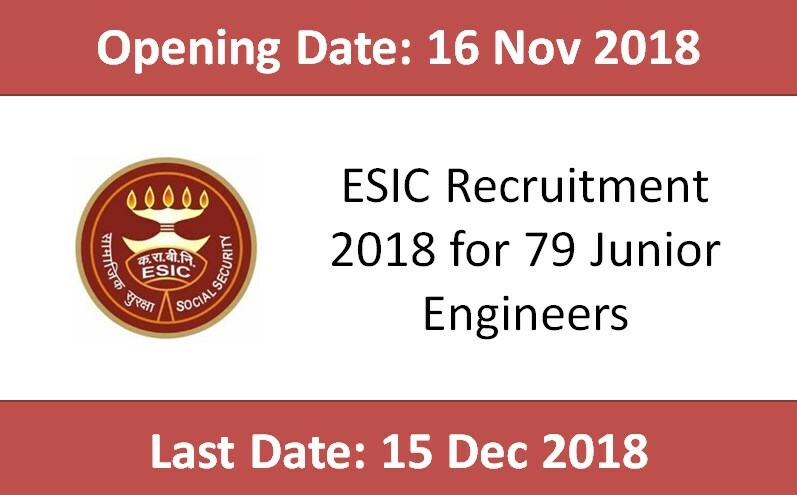 • Select ‘ESIC Application Fee 2018’. 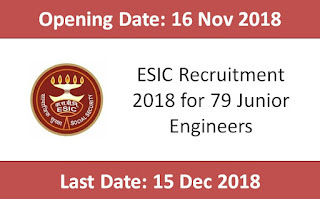 • Enter the ESIC application sequence number. • The next screen will display Application Sequence Number, Name of the Applicant, Post Applied, Category and Application Fee. Verify them while hitting the ‘confirm’ button. • The screen will direct to the payment window. Pay online through the above mentioned mode. • Get its hard copy afterwards. • Get the admit card by downloading from the official website. If you face off any problem in getting it print out, contact ESIC. You should have the requisite details, like application number, print out of the online application. • The examination center and cities will be listed in the online application form. Select any three nearby locations of your preference. Select carefully. Otherwise, no request for the change of examination center will be entertained thereafter.